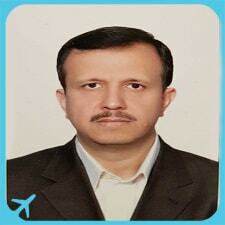 From 2005 up to the current date, he has been holding the position of associate professor of Ophthalmology at Shiraz University of Medical Sciences in which he had built up his educational and professional career, not to mention the nine years prior to the said date when he was serving as an assistant professor of ophthalmology. In addition, he has held a number of prestigious executive posts such as director of Vitreoretinal Department at Shiraz University of Medical Sciences (2001-2004), director & president of Dastgheib Hospital of Shiraz (2002-2003), and project manager of Iran health sector reform in association with the World Bank (2005-2008). 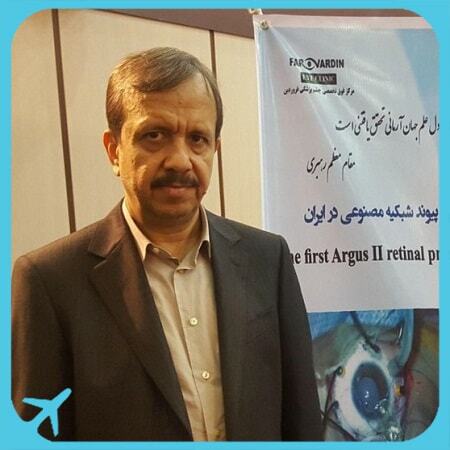 As a remarkable surgeon, Dr Farvardin led the team who successfully performed artificial retina implantation on two Iranian women. The surgeries were groundbreaking in the sense that they were conducted on patients with absolute blindness. With regard to the aforementioned treatments, Dr Farvardin explained that operating this kind of surgery demands a duration of 5 hours while employing the most complicated and modern methodologies of optical operation. This surgeries, in which a team of the most professional Ophthalmologists led by Dr Farvardin were able to bring back the gift of sight to two patients, were performed for the first time in Iran.